Super Bowl Sunday is turning into one of the biggest drinking nights of the year in the United States, and AAA is reminding people it’s imperative they make a plan to stay off the road if they are impaired. Spokesperson Lindsay Kensy says being prepared is essential. ``Two options for Sunday is either to abstain from alcohol, have some pop, water any other drinks beside alcohol, or arrange to have a safe ride home," she said. Kensy says that could be a designated driver, a ride hailing service, or a taxi. She says Super Bowl party hosts can also do their part to keep people safe. ``Don't be afraid to take car keys away from guests who you know are too impaired to drive," she said. Kensy adds party hosts can also help arrange alternate transportation or accommodations for guests who need it. 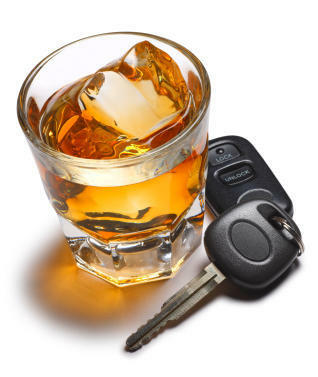 A statewide STOP-DWI Crackdown Enforcement will be in effect over the Super Bowl weekend.